The Emerald Island GPS Map v2.0.7 is available with a revamped content : new contour lines built on SRTM 1 arc second of resolution, 1497 Mountainviews summits, the ancient irish sites from Megalithomania and a huge bunch of OSM data. The map is displayed with a dedicated style. WARNING: before testing this new version, please save your maps (I am not able to test it on Windows operating system). 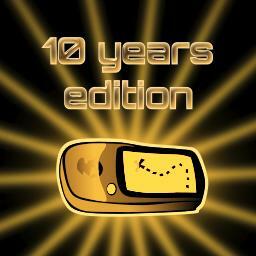 Two years was a long time for an update, but here is the 10 years edition !